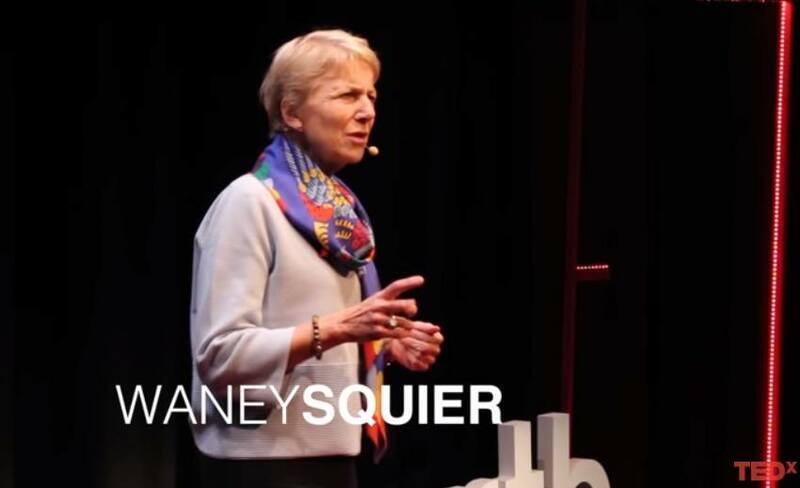 Pediatric neuropathologist and expert defense witness Dr. Waney Squier was found guilty of serious professional misconduct by the UK’s General Medical Council earlier this year for daring to disagree with the medical establishment over the “science” behind shaken baby syndrome. After winning her appeal in October and recently returning to work, Dr. Squier finally broke her silence to tell the world her side of the story. 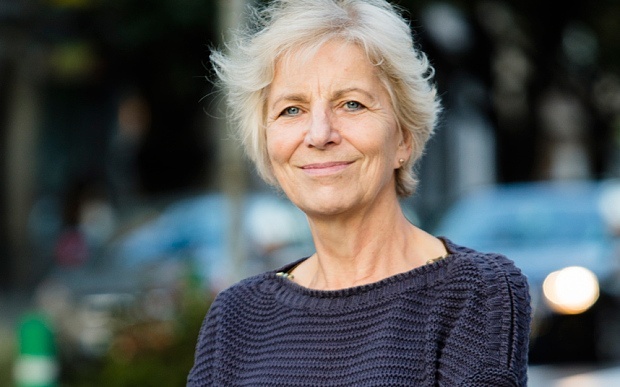 Dr. Squier told reporters that she believed that it was time for a public inquiry into how this syndrome is still being used to condemn innocent people in the family and criminal courts. Earlier this year Health Impact News reported how the British General Medical Council (GMC) erased Dr. Waney Squier’s name from the medical register, effectively removing her license to practice medicine and ending her medical career. 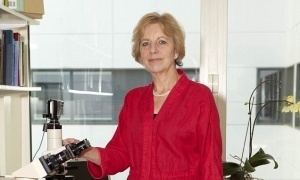 Known as the UK’s leading scientist in the field of pediatric neuropathology and having worked as a consultant at the John Radcliffe Hospital for 32 years, Dr. Squier's crime was that she found the medical diagnosis of "Shaken Baby Syndrome" (SBS) to be "rubbish" and without scientific merit. The diagnosis of SBS has been used in many courts to convict innocent parents of abusing their children by shaking them, and many of these convictions are now being overturned in the United States. According to the BBC, over 350 doctors, scientists and lawyers questioning the decision to remove Dr. Squier’s medical license have written a letter of support to the British Medical Journal. Dr. Squier's appeal to be put back on the register and be allowed to practice medicine again started this week.